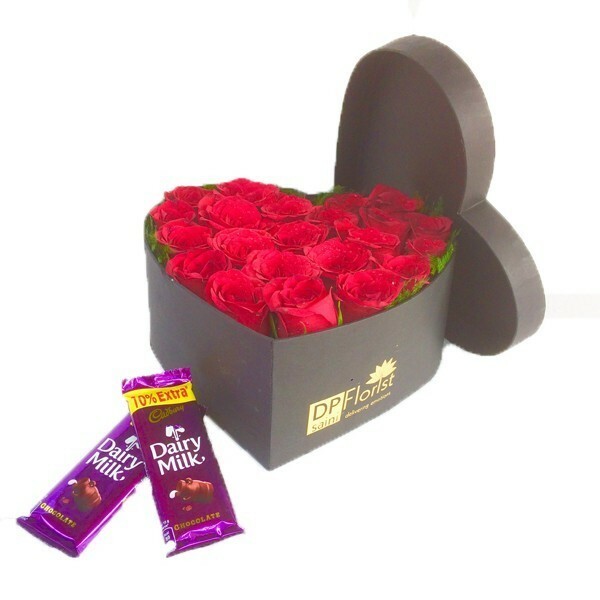 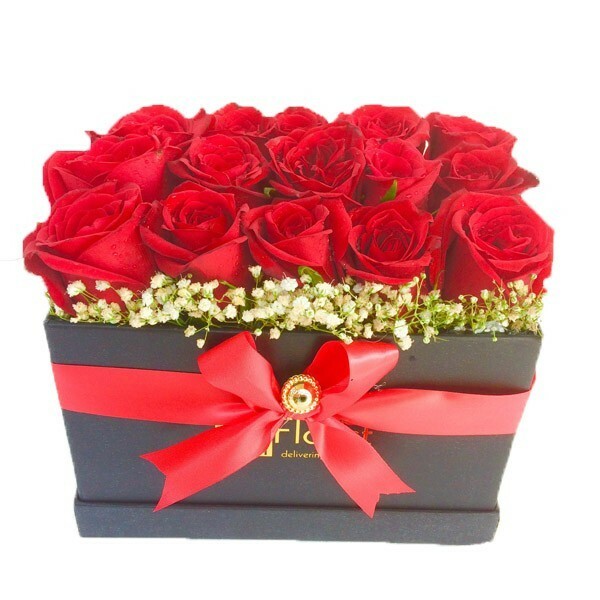 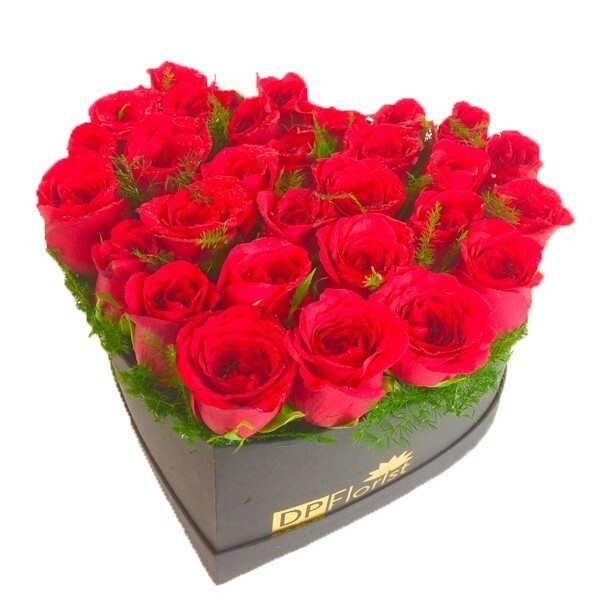 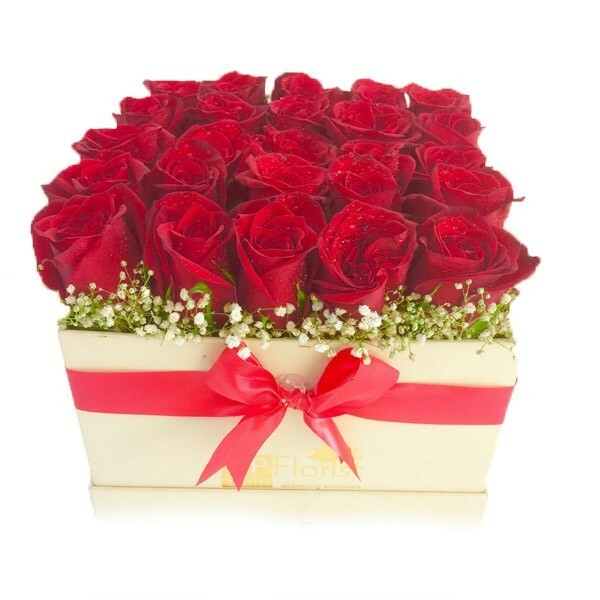 Steal the heart of someone special by ordering this awesome black heart box with full of red roses and two Cadbury chocolates on this valentines day. 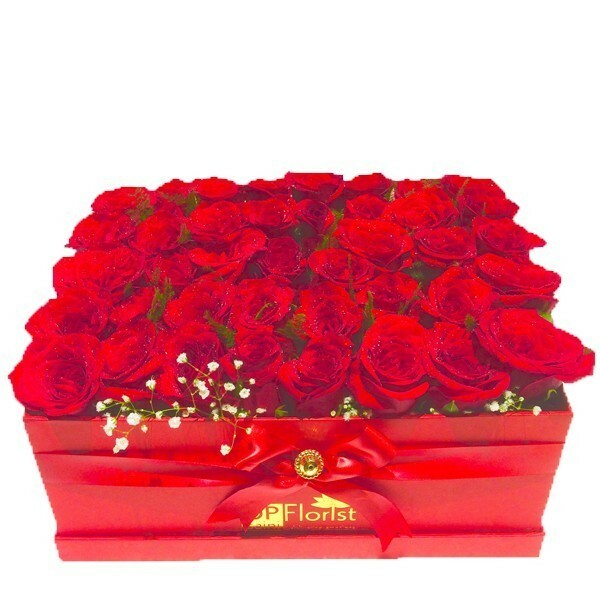 Steal the heart of someone special by ordering this awesome black heart box with full of red roses and 6inch teddy on this valentines day. 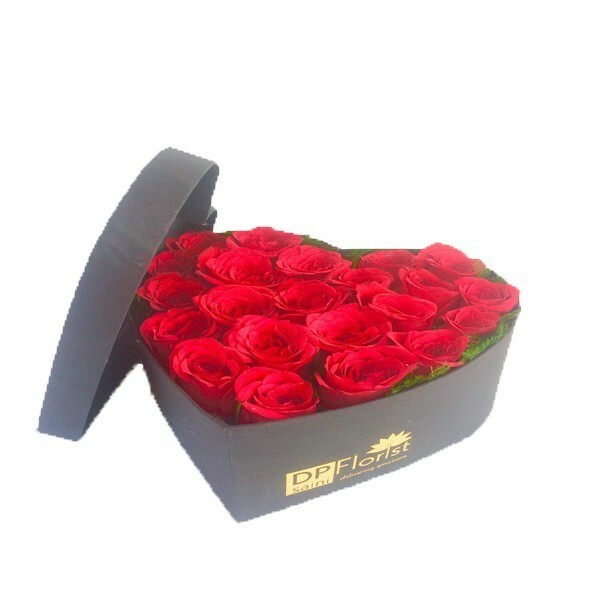 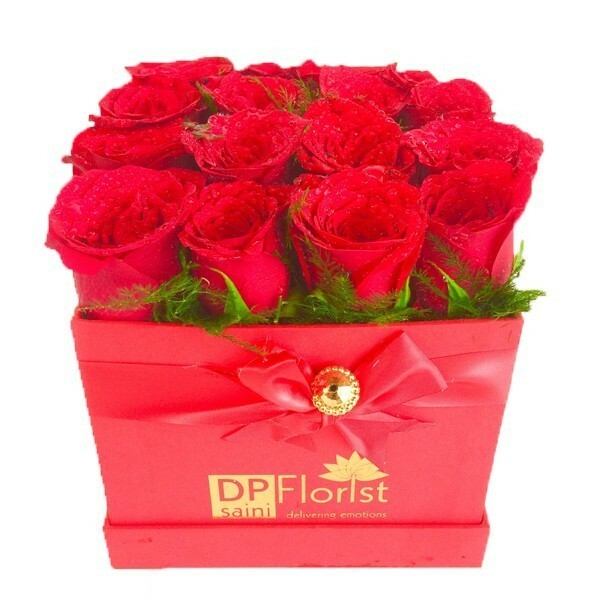 Steal the heart of someone special by ordering this awesome black heart box with full of red roses and with other heart on that and pink teddy 6 inch on this valentines day.